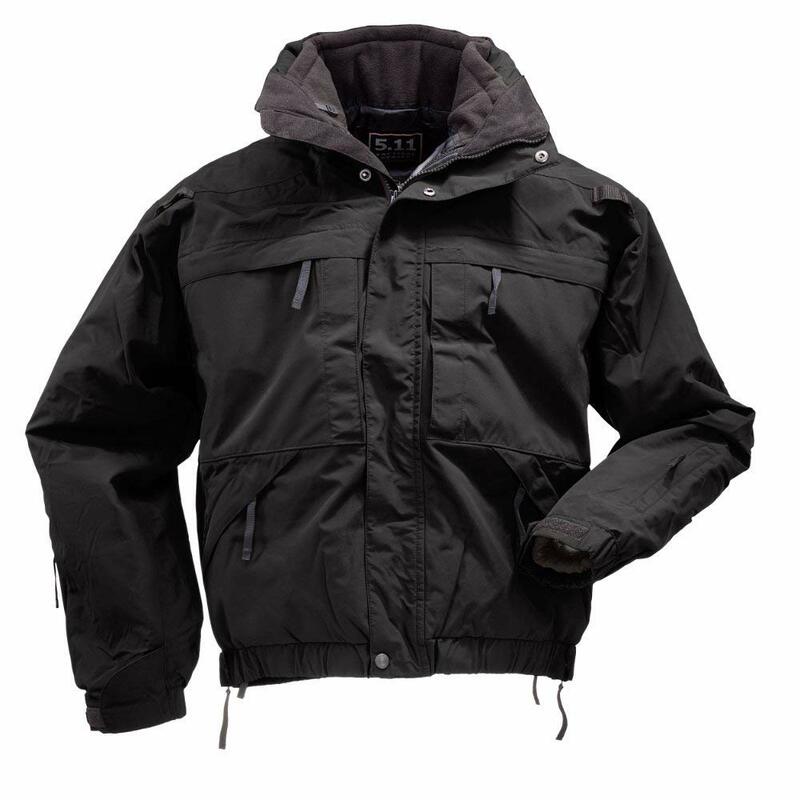 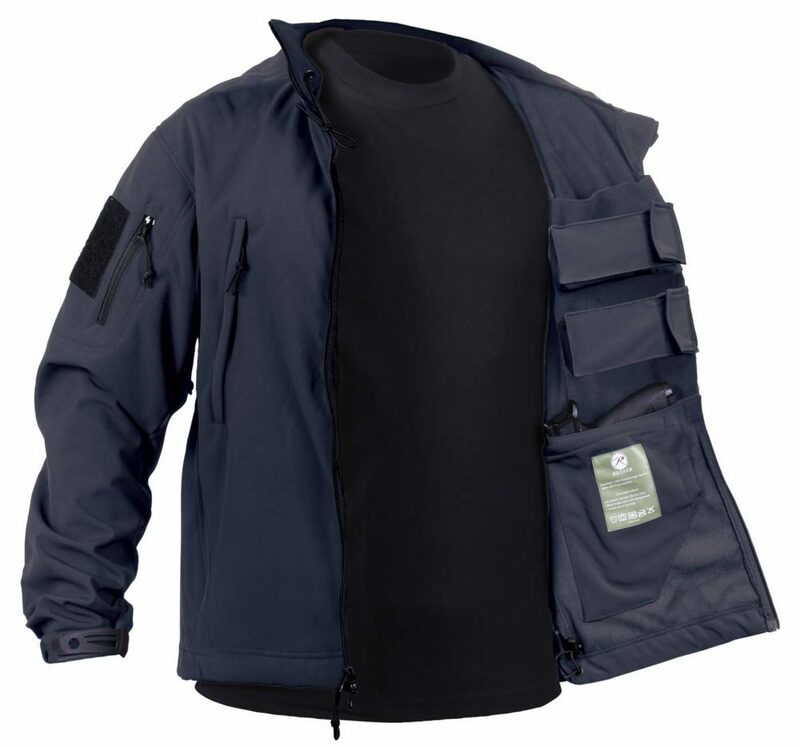 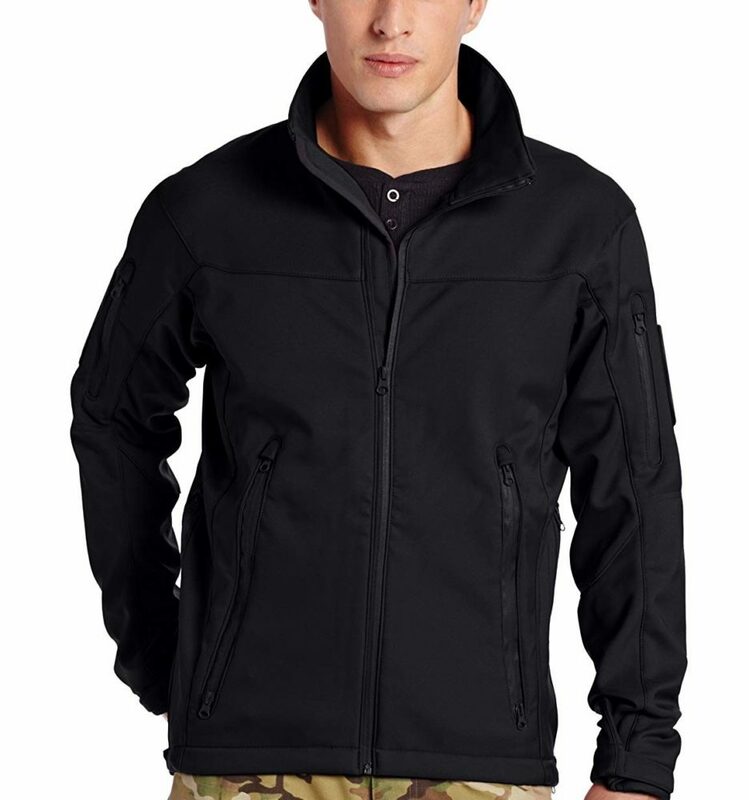 This jacket has a concealed carry weapon pocket and two magazine pockets on each side of the interior of the jacket, so it works for both left and right handed draw. 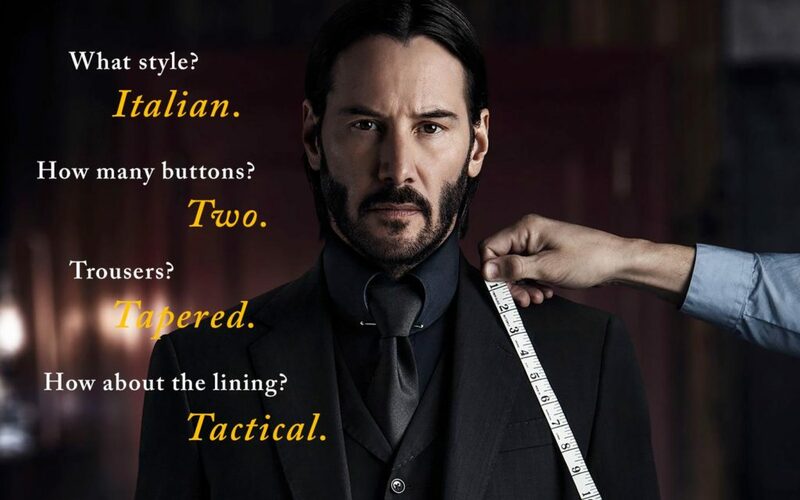 The second pocket can also be used for a backup Slickgun. 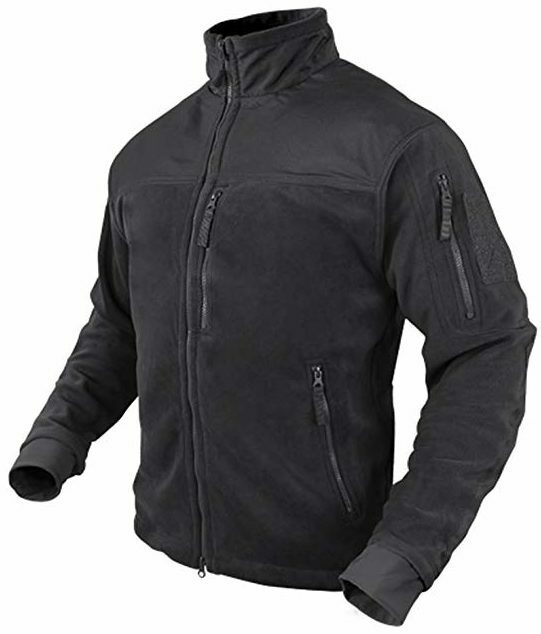 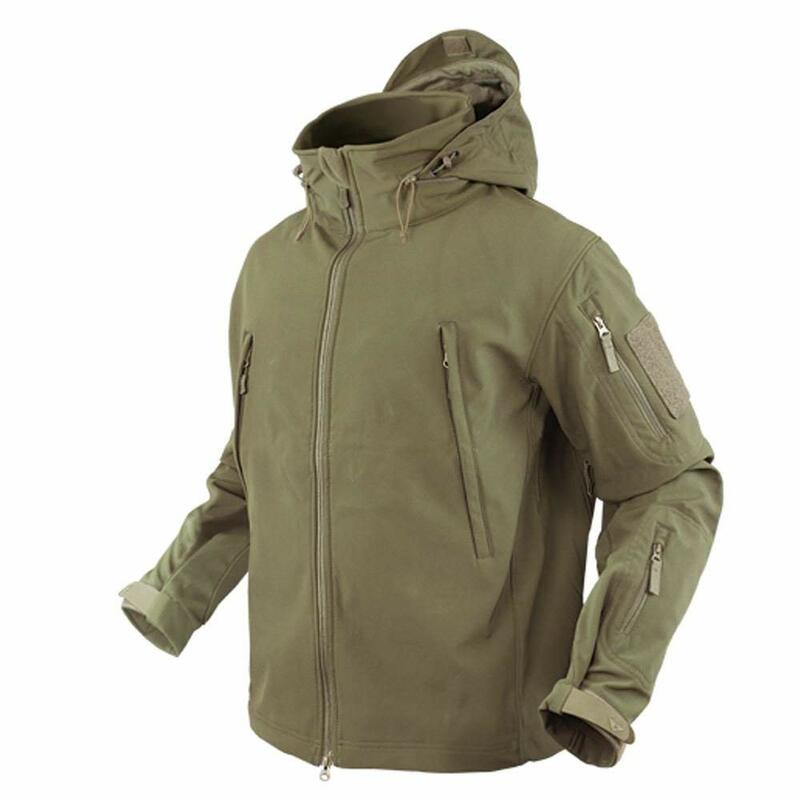 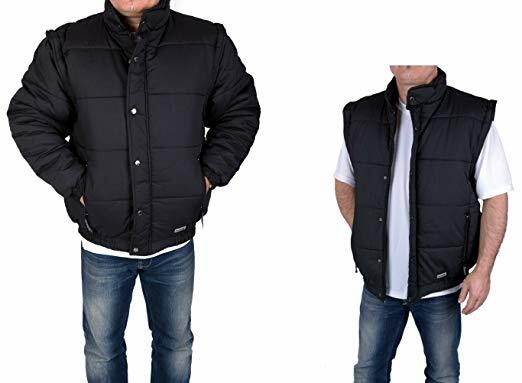 The post 5 Best Tactical Jackets: Military Style Meets Civilian Chic appeared first on Pew Pew Tactical.